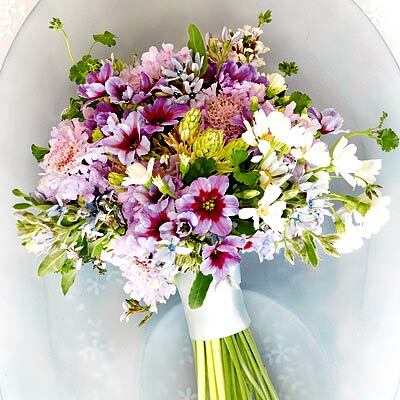 You’ll want to take extra care when it comes to choosing the flowers for your summer nuptials as not all blooms fare well in the heat, and you certainly won’t want everyone carrying wilted bouquets down the aisle. Ask a florist which specific flowers they recommend for your particular area and venue or do some research online, but in general, orchids, a variety of lilies, dahlias, and even roses can withstand higher temperatures. If your flowers will be in the direct sun for any length of time, assign a friend the job of periodically misting them with water and keeping them as shaded as possible. 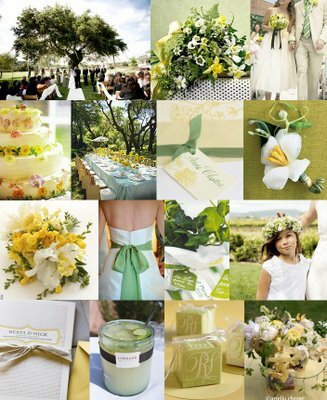 In terms of flower color, you’ll want to think of variables such as the formality of the day as well as the exact hue of your bridesmaid’s gowns and the wedding’s overall theme before making your final decision. For semiformal weddings and those held outdoors, choose from bold shades like hot pinks, magenta, mango, and violet, while deeper colors such as wine and dark purple, green, or red are more appropriate for formal affairs. And, if your wedding ceremony is completely casual you’ll have your choice of blooms like wildflowers, daisies, and sunflowers to brighten up your surroundings and adorn the bouquets. For a truly unique touch, and one that will be most appreciated by guests if your nuptials or reception are taking place outside, have your wedding programs printed directly onto pretty paper fans that everyone can use to keep cool and also take home for a memento. * Remember that alcohol coupled with warm temperatures can quickly cause dehydration so have plenty of chilled beverages available for everyone. Have the groomsmen or a few friends standing by to hand out cold bottles of water to guests as they arrive. * Rent a few fans if your venue has electricity (and allows for it) to keep the air circulating. 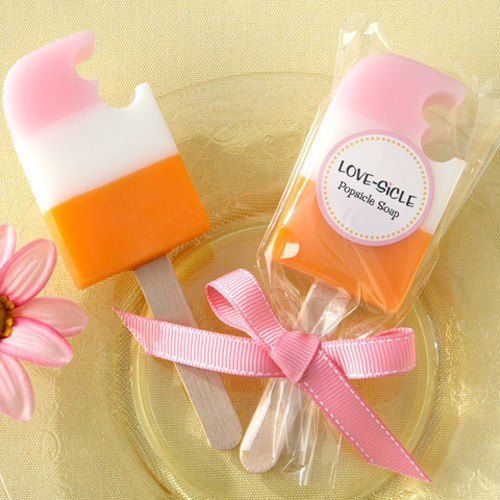 * Instead of serving the traditional type of appetizers, have an ice cream bar or serve miniature scoops of sorbet that match your wedding colors. * Choose lighter fabrics for your wedding dress, avoiding those made from taffeta or brocade that will be too hot. And if you’ll be walking outside through dirt, gravel, or sand, you may want to choose shorter gowns and skip the long, flowing train for your dress. Also keep in mind that with some creativity you can turn any indoor space into a summery wonderland, which is worth considering if you live in a climate that gets extra hot as you’ll want your guests, and the wedding party, to be as comfortable as possible throughout the day. 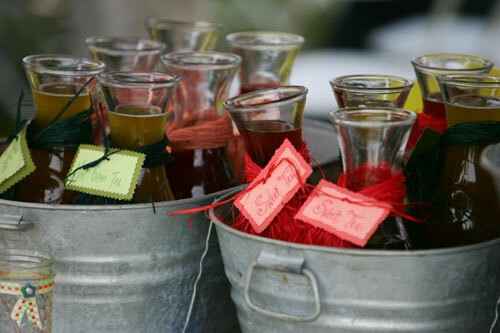 Pingback: Unique Fun Favors « David Tutera Wedding Blog • It’s a Bride’s Life • Real Brides Blogging til I do!